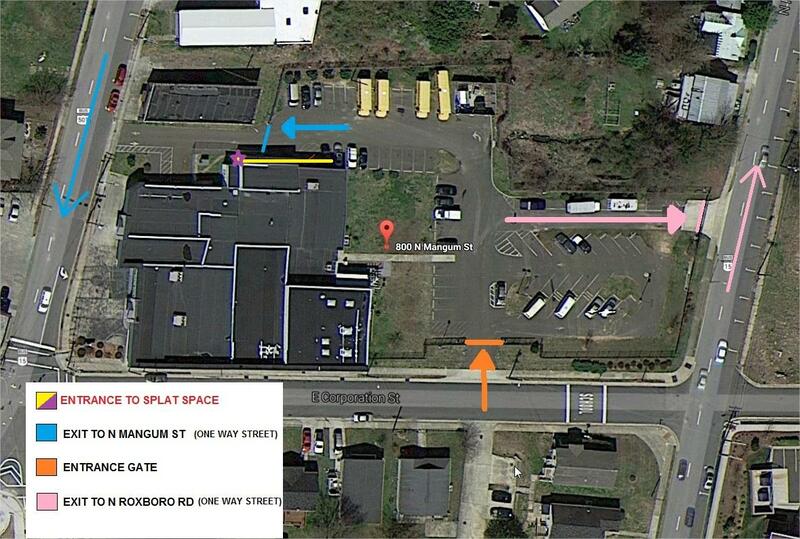 You can make a one-time tax-deductible donation to Splat Space with your credit card. Membership isn’t required–anyone can donate! You’ll receive a receipt by email after you complete the payment process.